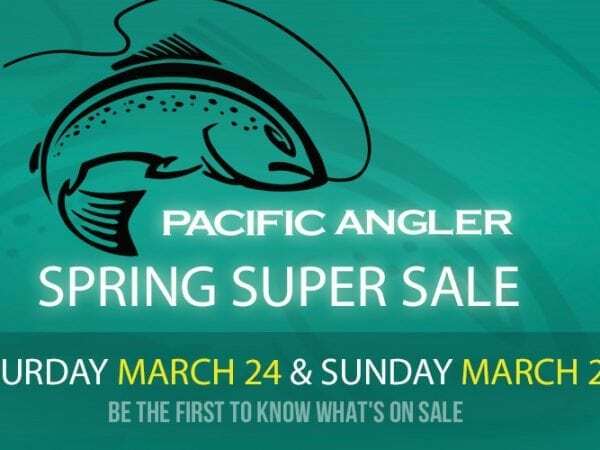 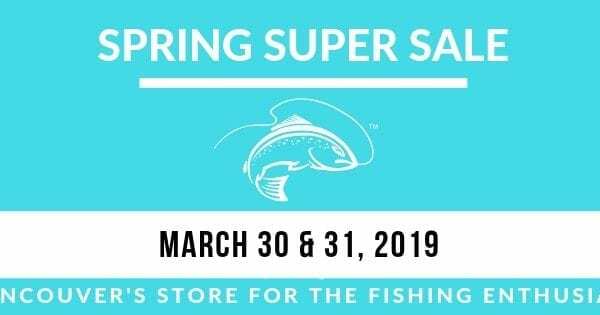 Pacific Angler Spring Super Sale – March 24 + 25, 2018 – Sale List! 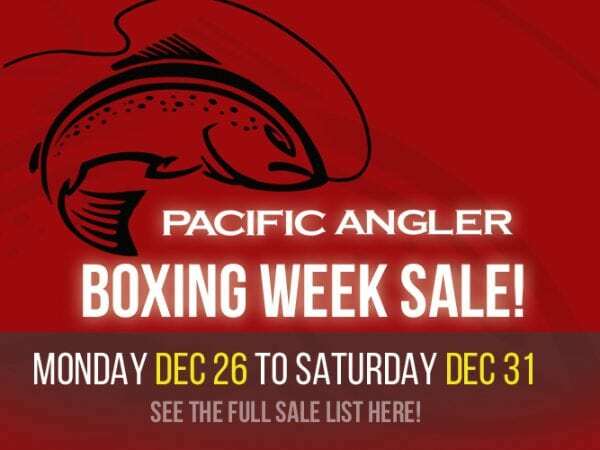 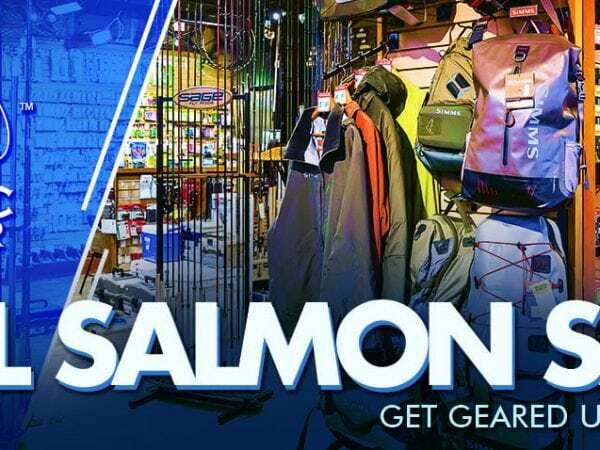 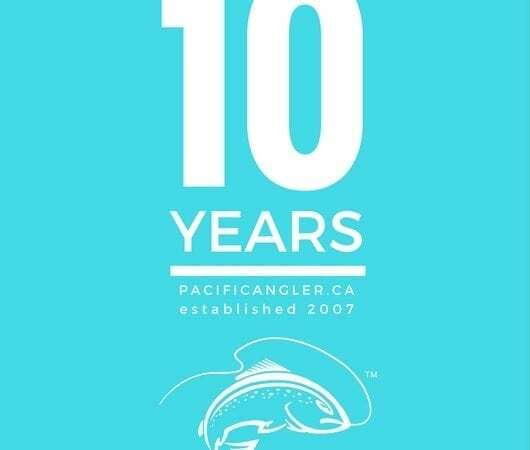 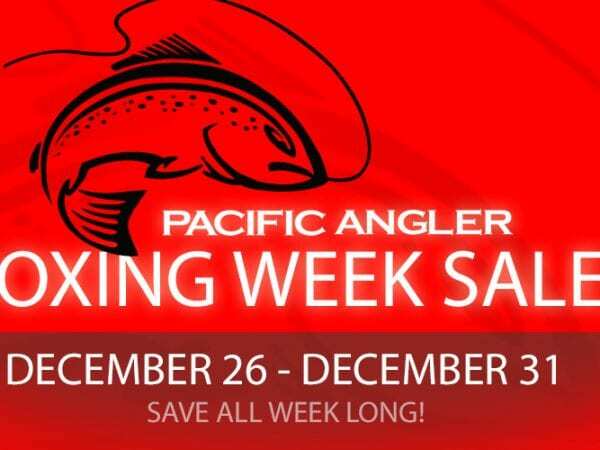 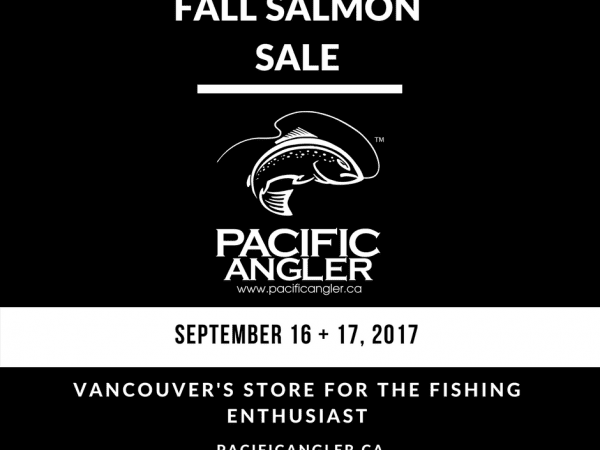 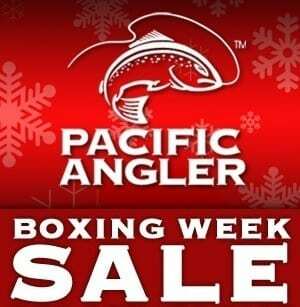 Pacific Angler 10 Year Anniversary Sale – Full Sale and Giveaway List! 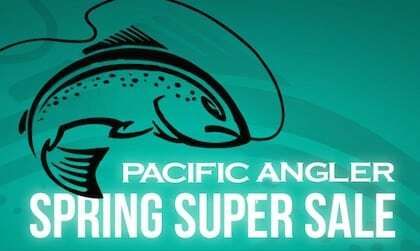 Pacific Angler Spring Super Sale 2016 – Sale List!